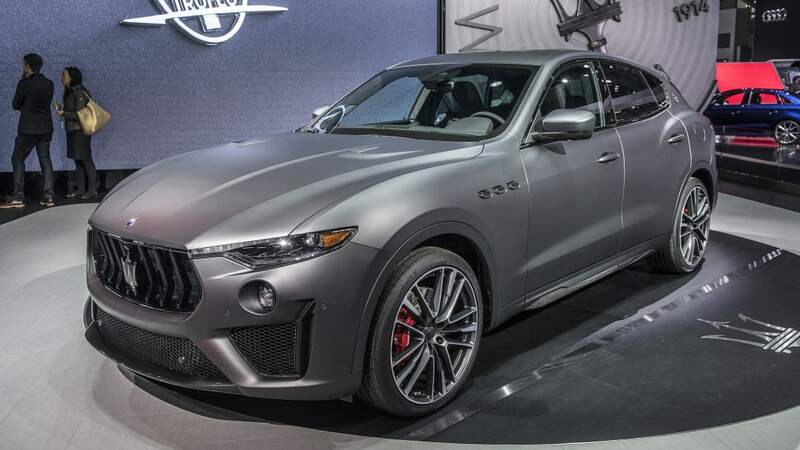 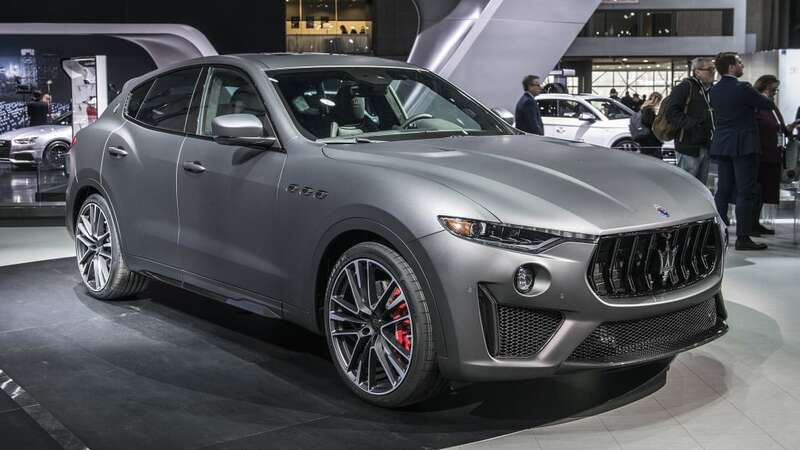 With 590 horsepower and 538 pound-feet of torque, the 3.8-liter twin-turbocharged V8 engine powering the all-wheel-drive Levante Trofeo boasts more power-per-liter than any engine previously installed in a Maserati. 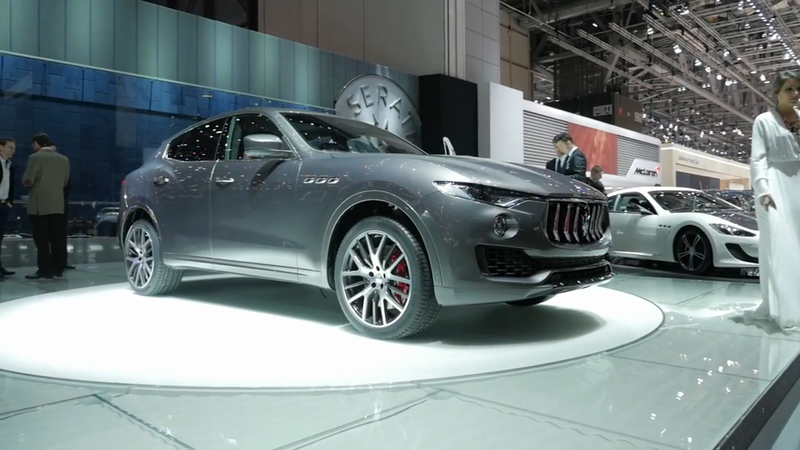 Not surprisingly, the engine and its 156-hp-per-liter output are the product of the men from Maranello. 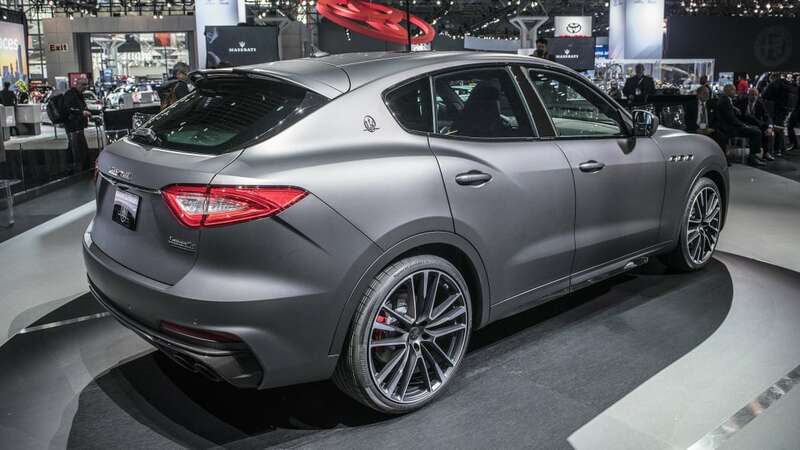 The Ferrari-built V8 pushes the Levante Trofeo to 60 miles per hour in 3.7 seconds and on to a top speed of 187 mph. 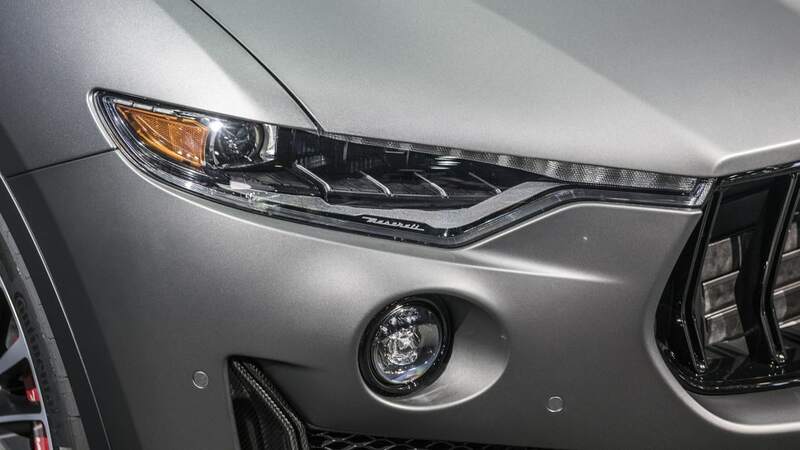 Big power isn't all that makes the Trofeo special. 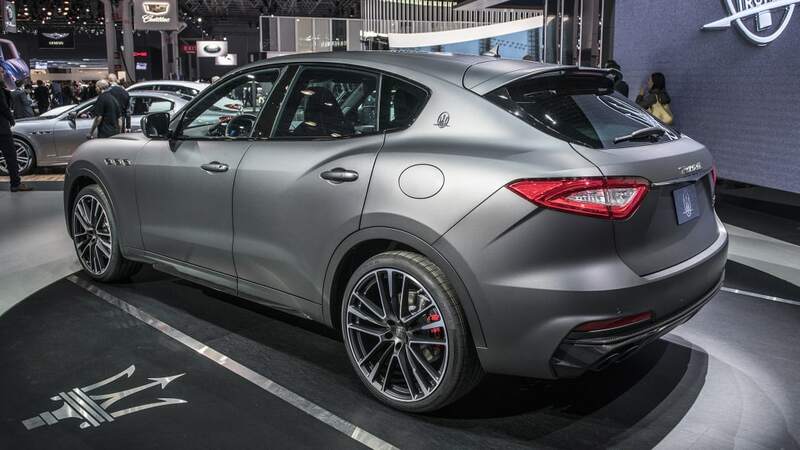 Maserati says its top-shelf Levante boasts a 50:50 weight distribution and a Corsa (race) mode, which means this 'ute ought to be a mighty fine steer. 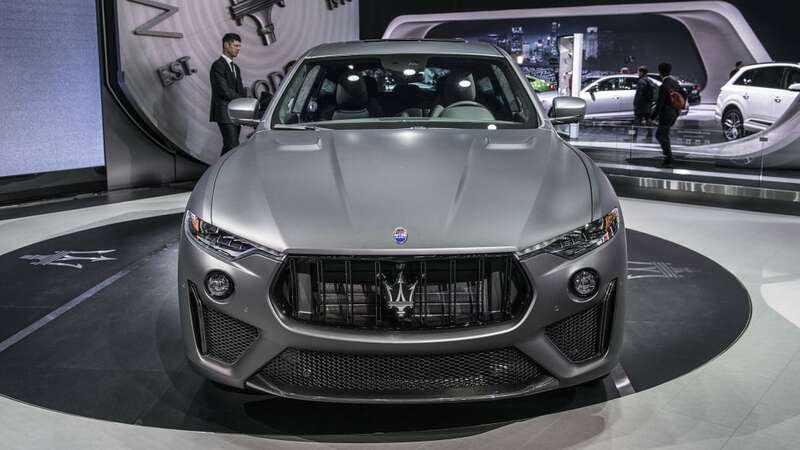 Launch control makes the ludicrous acceleration a repeatable affair, should drivers so desire to rearrange the faces of their passengers at every green light. 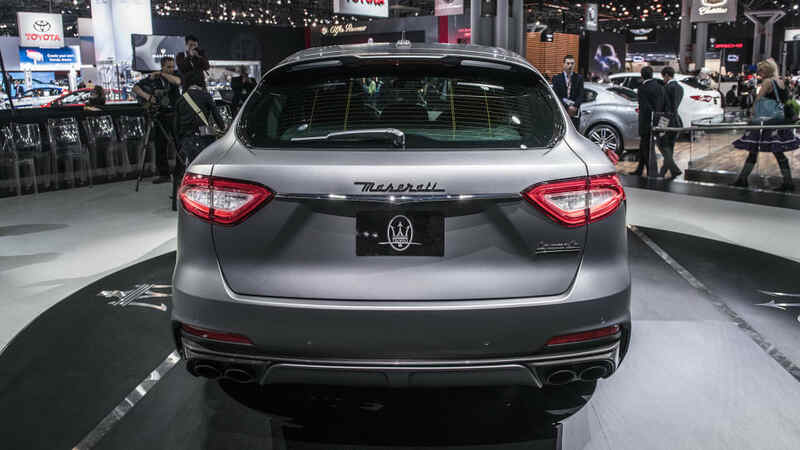 Maserati Integrated Vehicle Control is supposed to seamlessly prevent driver mistakes instead of correcting them after the fact, as a traditional stability control system would do. 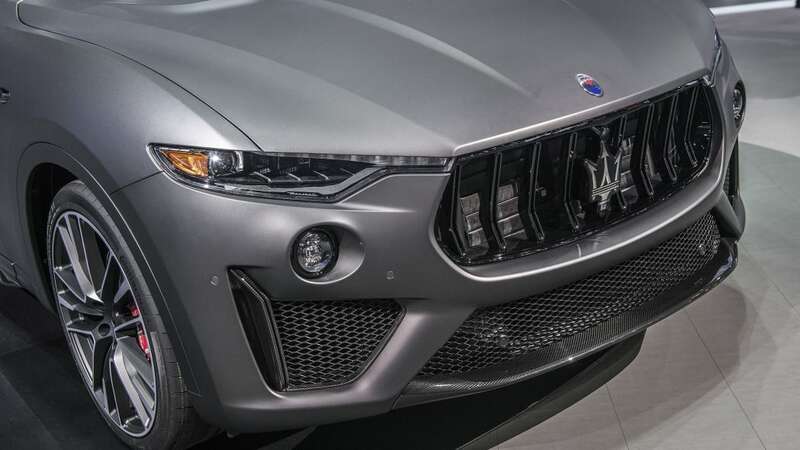 In what we assume must be a joke, there's also an Off-Road mode. 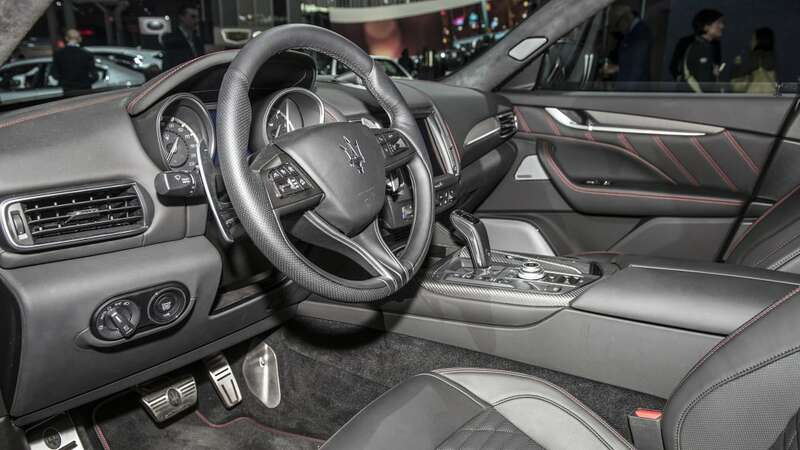 The interior of the Levante Trefeo is swathed in what Maserati calls "Pieno Fiore" natural leather that is supposed to wear uniquely with age. 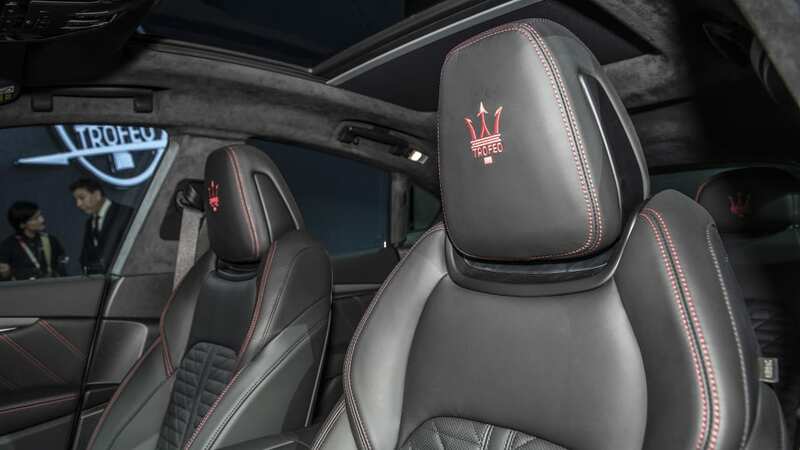 It's offered in black, red, and tan, all with contrast stitching. 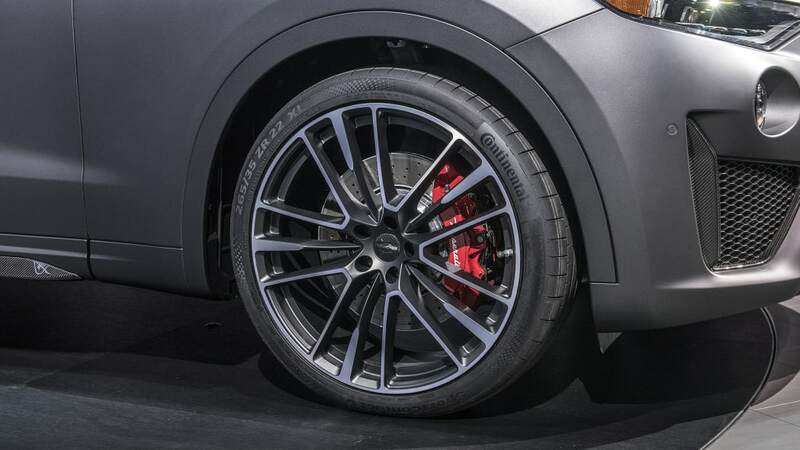 The limited launch edition you see here has massive 22-inch matte-finish wheels, matte black paint, glossy carbon fiber exterior bits and matte carbon interior trim. 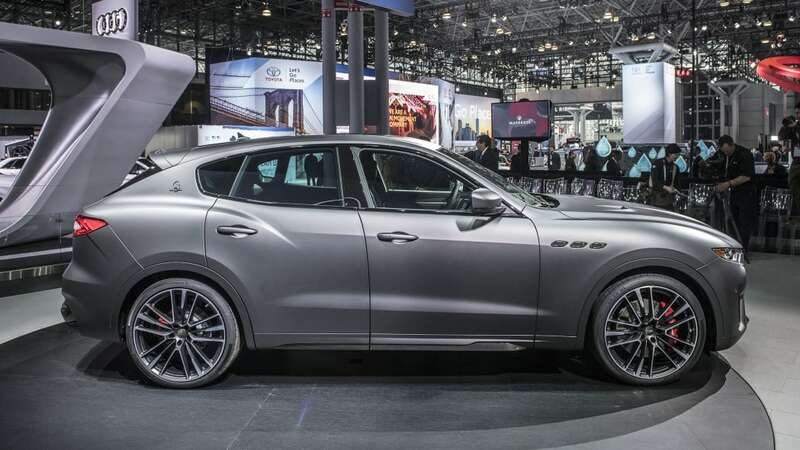 It'll come with a plaque featuring the owner's name and a serial number, but Maserati is only saying a "small number" will be built without giving an exact figure. 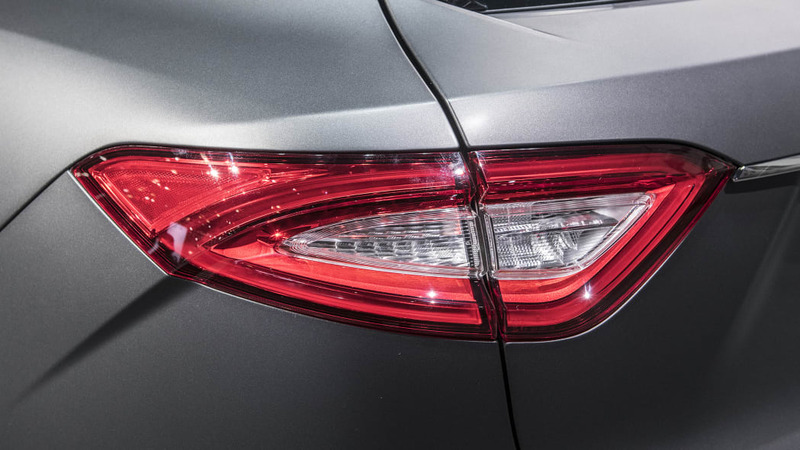 We'll have to wait for official pricing information and availability, but we're sure it won't come cheap.